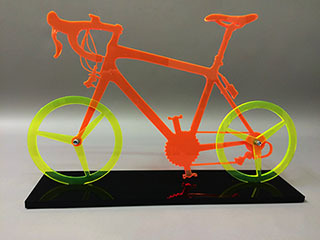 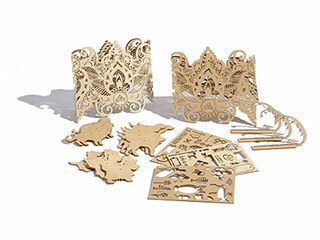 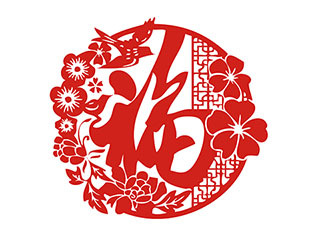 You will find some Chinese culture paper-cut crafts by paper laser cutter from STYLECNC, which will be a good reference to buy a CO2 laser cutter. 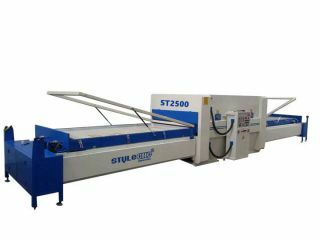 You will find a series of plywood laser cutting machine application and samples by CO2 laser cutter from STYLECNC, which will be a good reference to buy a plywood laser cutting machine. 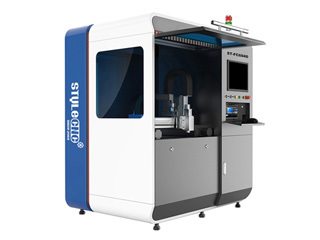 You will find a series of plastic laser cutting machine applications and samples by CO2 laser cutter from STYLECNC, which will be a good reference to buy a plastic laser cutting machine. 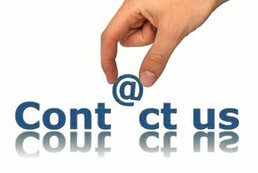 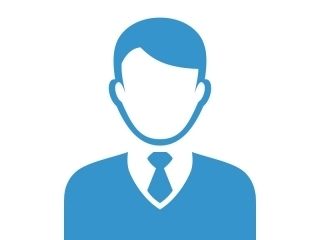 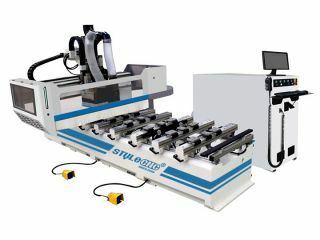 You will find some applications and samples by CNC plasma cutting machine from STYLECNC, which will be a good reference to buy a CNC plasma cutter. 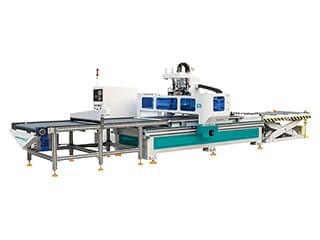 Professional Wooden door CNC router with 3 spindles which will work one by one for carving, grooving or cutting to finish one wood door process automatically without changing tools. 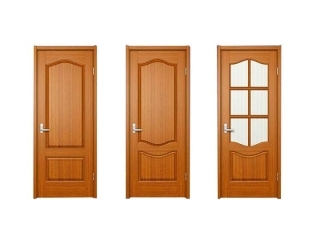 wooden doors with panel furniture production line, carved picture more exquisite, and is suitable for batch production, thus greatly improving the efficiency of production of wooden doors. 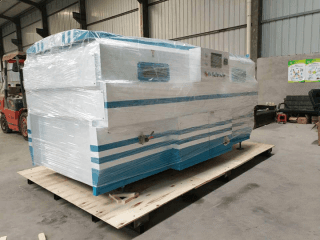 Pneumatic ATC CNC router with 4 spindles is ready for delivery to Indonesia customer who uses it to do cabinet furniture. 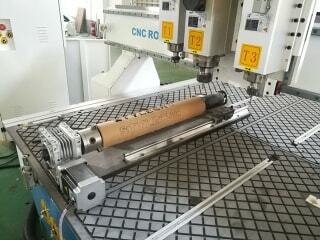 It has 4 spindles for automatic tool change with diffenent router bits. 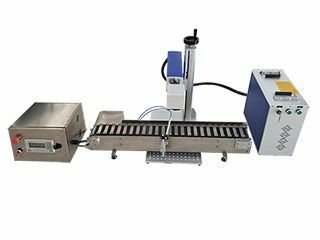 PVC vaccum membrane press machine is used to stick PVC film or wood veneer onto MDF boards, which is suitable for kitchen doors, cabinet doors or customized furnitures. 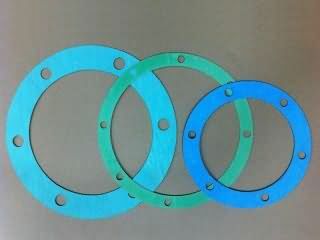 The PTFE impregnated asbestos gasket samples is cut by our STJ1626O CNC knife cutter with oscillating knife cutter.It is very suitable for auto parts industry. 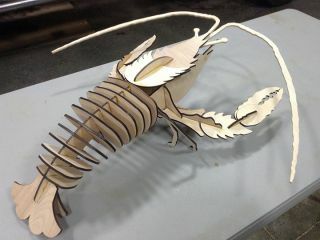 The langouste samples is cut by plywood laser cutting machine 1390, it can also cut MDF,wood,Acrylic,etc. 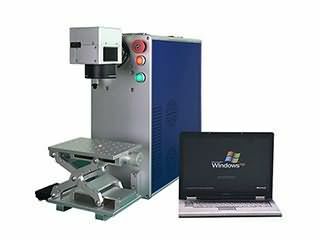 PVC membrane press machine maily used for pasting PVC on wooden doors, cabinet doors and other wooden panel material. 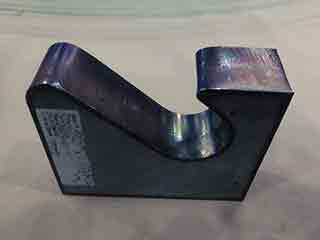 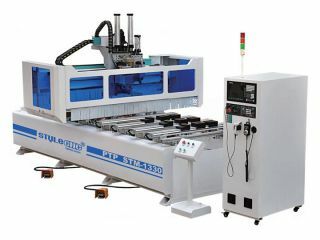 PTP all-rounder CNC working center is widely used for engraving, drilling, cutting, milling, chamfer. 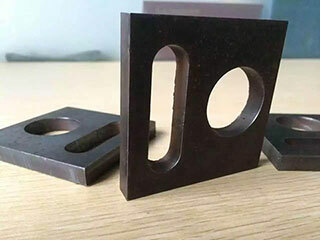 MDF, wood, organic glass, PVC, double color board, laminboard, aluminium, copper,etc. 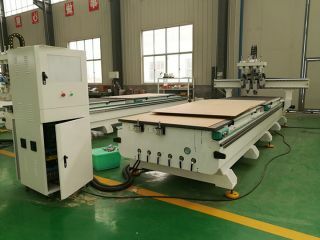 Panel furniture production line with automatic nesting system is our newly-developed CNC Router with combined function of material loading and unloading for cabinet-making. 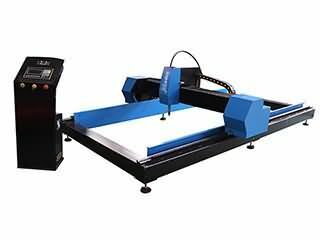 ​Our metal plasma cutter is suitable on the cutting materials such as thick metal, Iron Plate, Aluminum sheet, Galvanized Sheet, Stainless,Titanium plates etc.